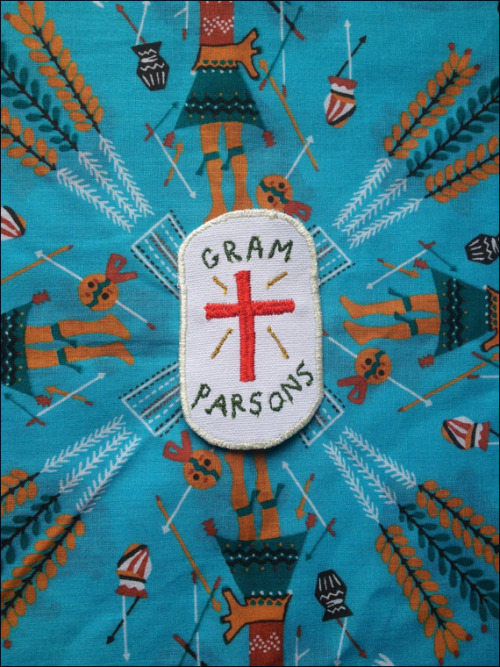 Jane Addams is whipping up some pretty rad patch friends to keep your go to denim jacket company. 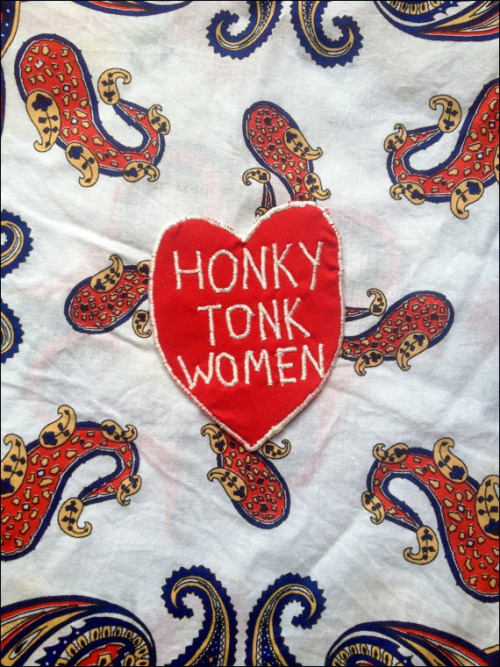 Honky Tonk Women & Gram Parsons for the front pocket win! Shop Zig Zag Patch Co.